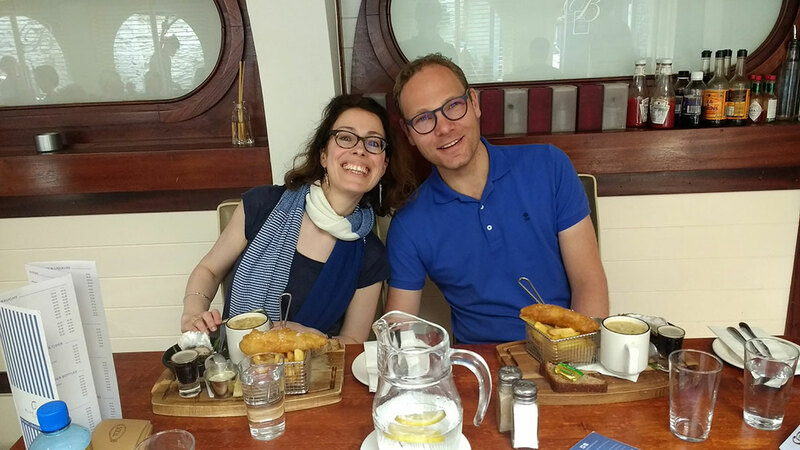 © 2017 Kinsale Food Tours. Multi stop food tour, akin to a walking meal. Good for people who are coming onto the tour as individuals or who would like to do a tour with others. Also good for large groups of friends/families/alumni/colleagues etc..
Usually suitable for couples or small groups of friends/family. For a more personal experience. 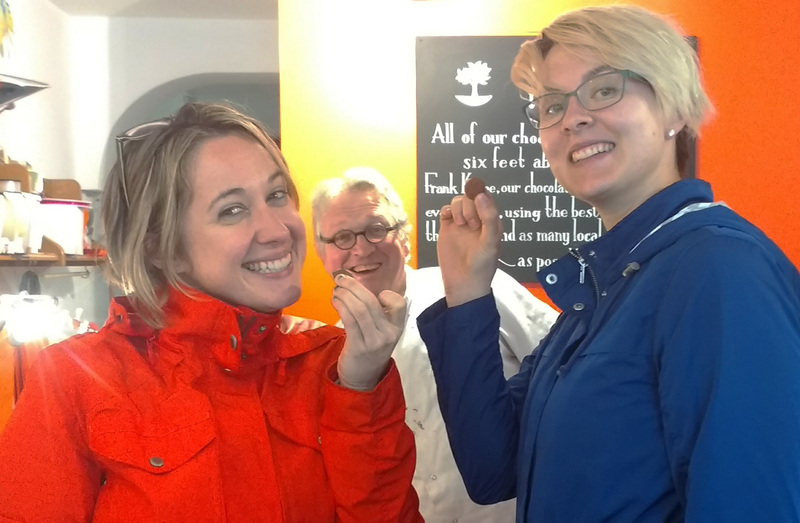 Incorporates food tasting as well as foraging tour. Ideal for the outdoor enthusiast and foodie. 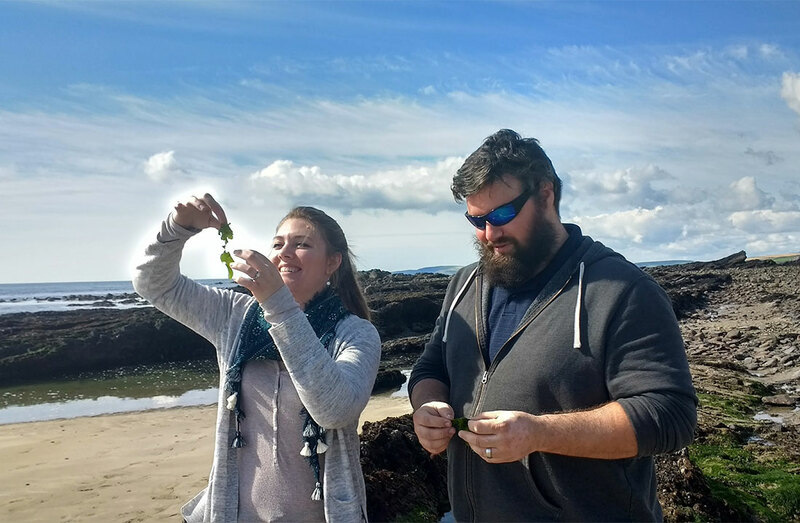 As well as food tastings, we head out to a local coastal spot to forage for wild, edible seaweeds, shellfish and plants. Tide times are taken into account for the foraging tours, so tour times may vary as a result. 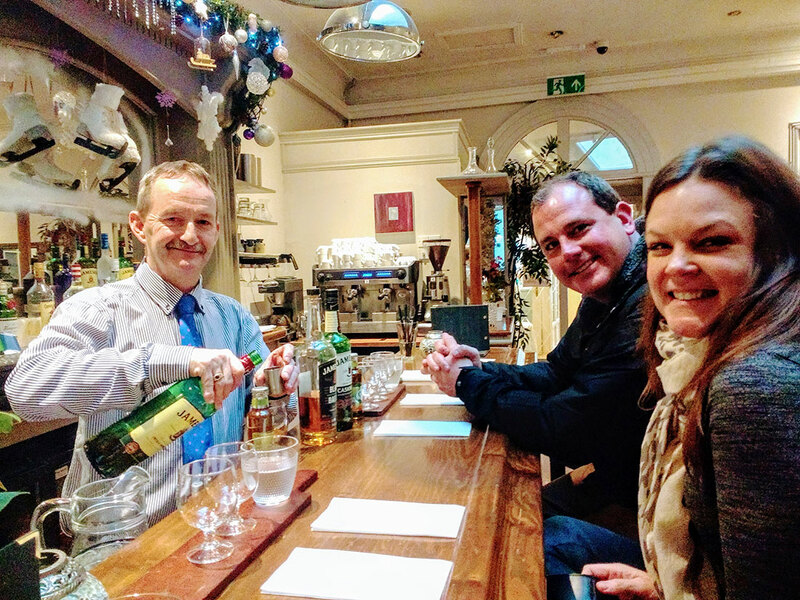 Food tour with additional choice of whiskey or mead tasting. Mead tasting venue is a few minutes walk from Kinsale town centre. Food and foraging tour rounded off with a choice of whiskey or mead tasting. Mead tasting venue is outside Kinsale town, please enquire for more info on this. We can accommodate vegetarians, vegans, Halal, coeliacs and some other dietary restrictions. Please inform us at least 72 hours before the tour if you have any special dietary requirements so we can tailor the tour accordingly. We also recommend you come hungry! Reservations for our tours can only be made online with a valid credit card. We take tour bookings up to 48 hours before the tour starts. We do however recommend booking earlier to ensure your place on the tour. Purchased tickets are only refundable if the cancellation is made at least 24 hours before the tour date. No refund will be issued on the day or after your tour. When we may be forced to cancel a tour due to not meeting the minimum number of 2 participants to conduct a tour, weather conditions or other circumstances, your ticket will be refunded in full. Please note that your tour guide cannot wait for guests arriving late. Please make sure to make the necessary arrangements to arrive at least 5 minutes prior to the tour. We are on a tight schedule with all the venues we visit. We conduct tours rain or shine. You are advised to dress appropriately for weather conditions. Rain jackets/ponchos are advised rather than the use of umbrella's, for people's comfort. 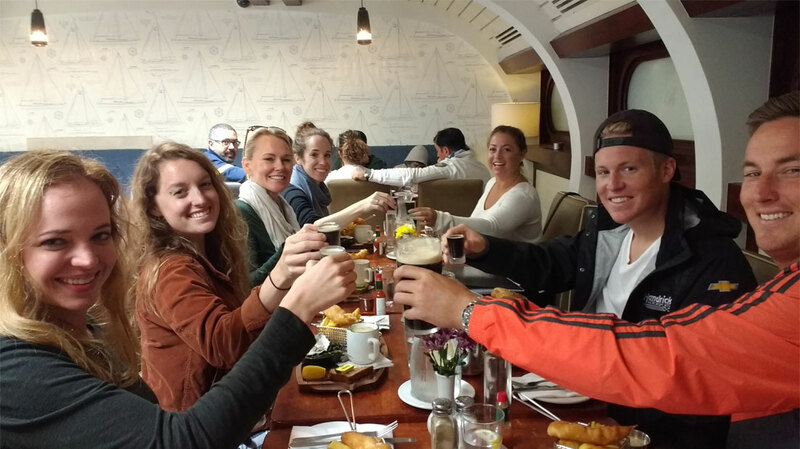 Kinsale Food Tours is not responsible for the foods or beverages consumed on its tours. Kinsale Food Tours acts solely as agent in arranging tours, transportation, venue visits and other services and does not assume liability for accidents, delays, injuries, loss or damage due to any act or default of any company, organization or person engaged in transporting passengers, rendering service, or carrying out arrangements for any tour or by the act of default of any restaurant or shop or its employees. These times are subject to availability.